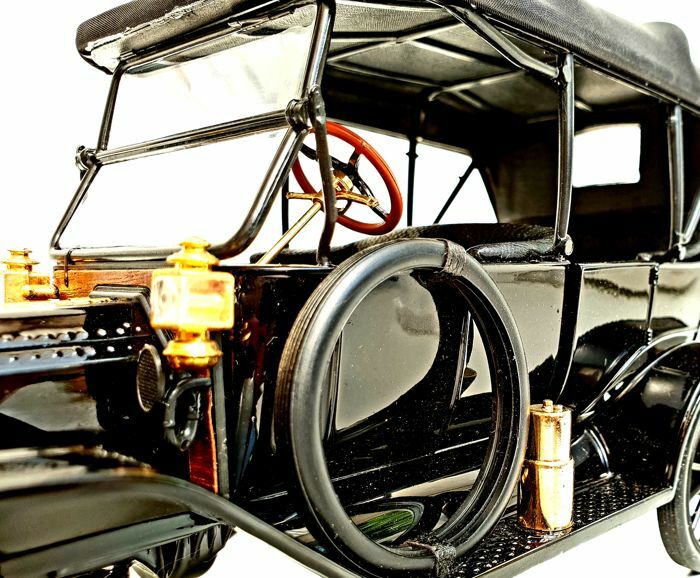 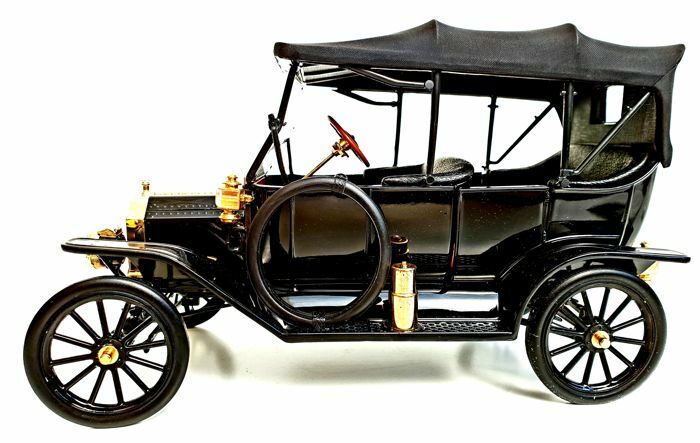 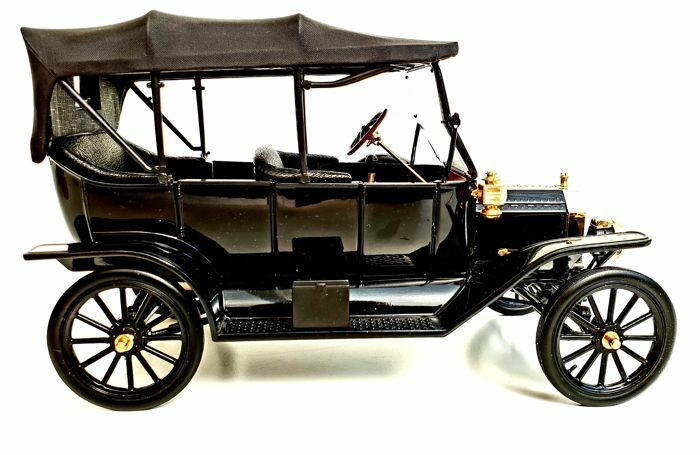 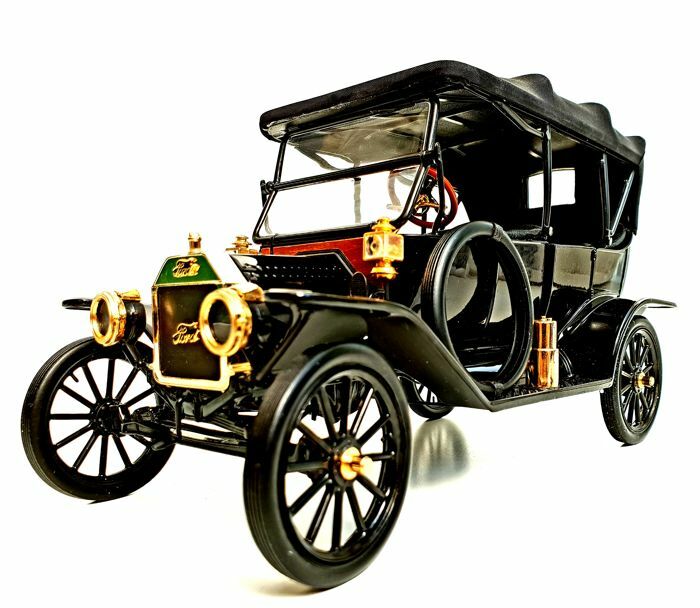 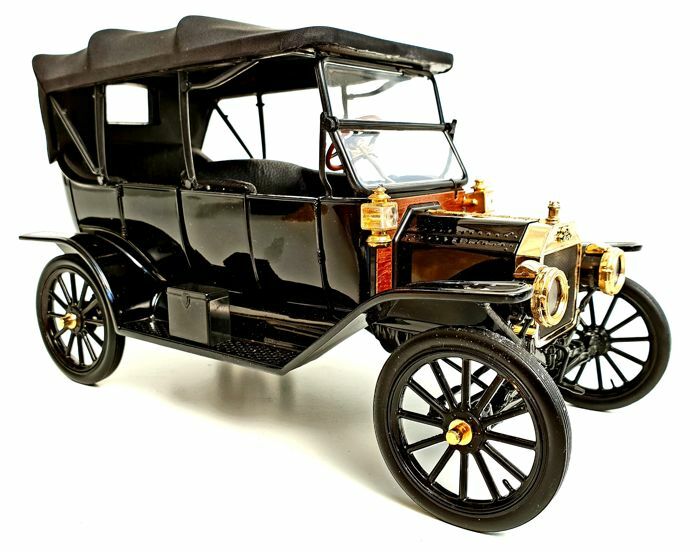 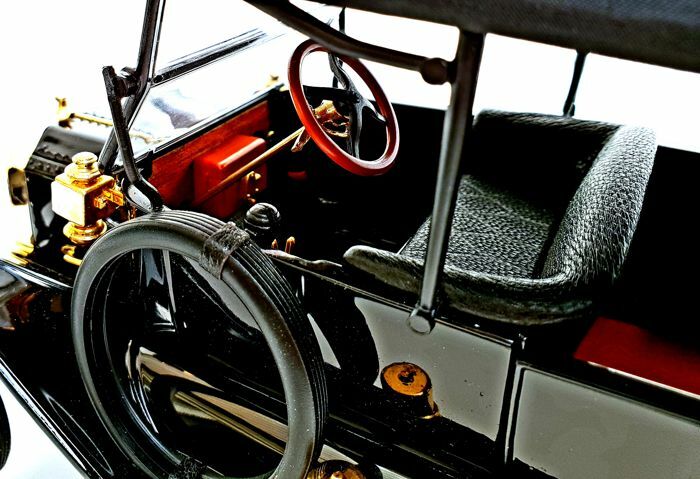 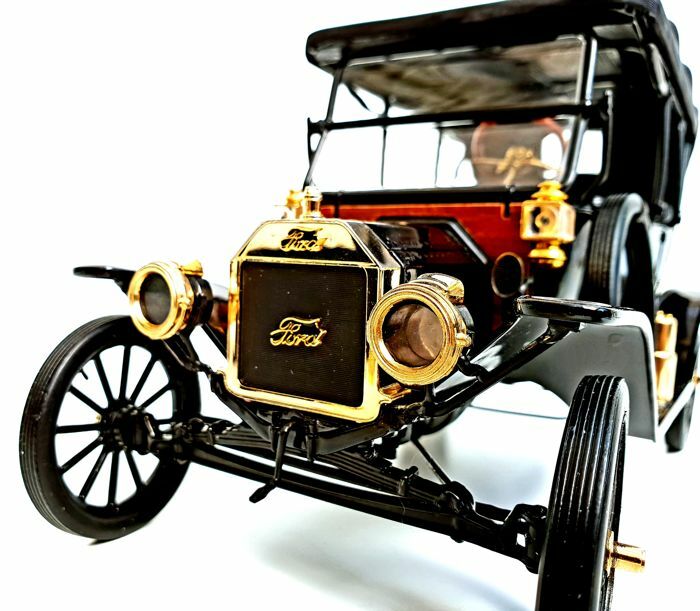 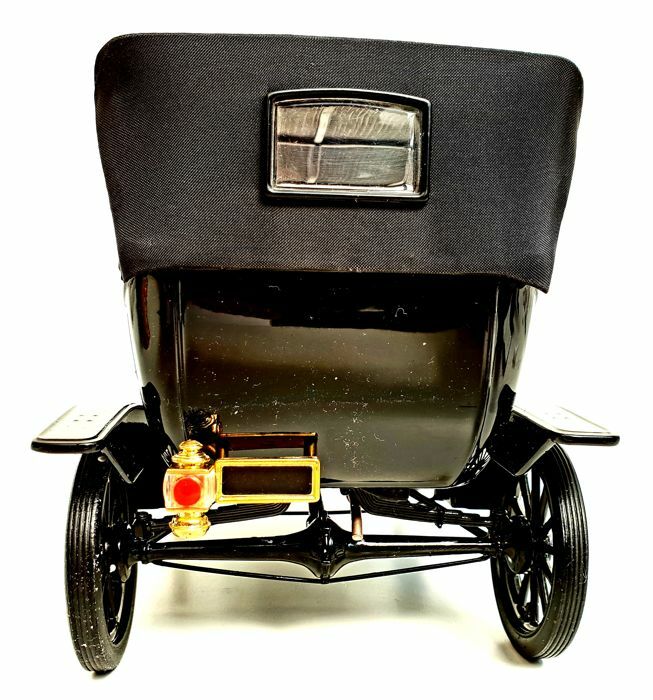 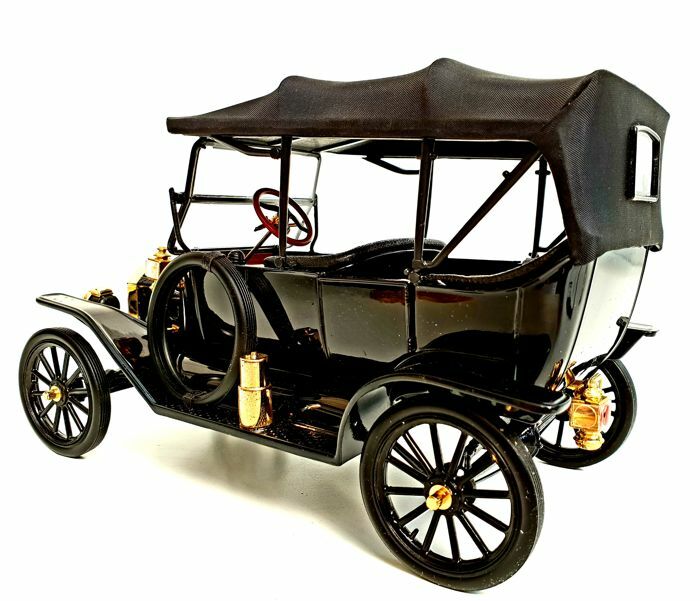 The Ford Model T 1913 - Scale 1/16. 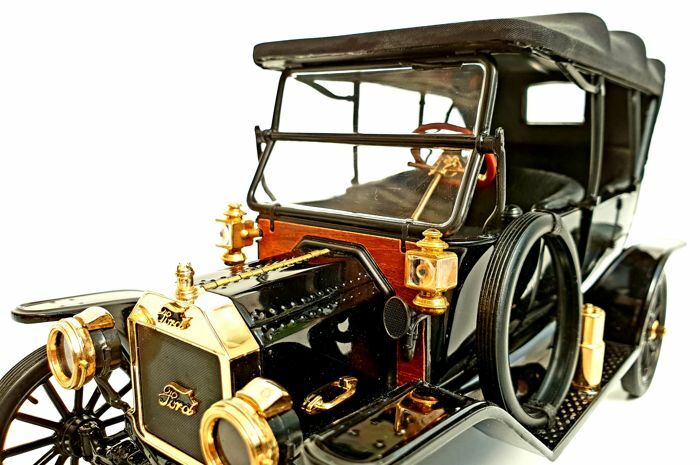 Made out of 104 different components, many are 24 carat gold gilded. 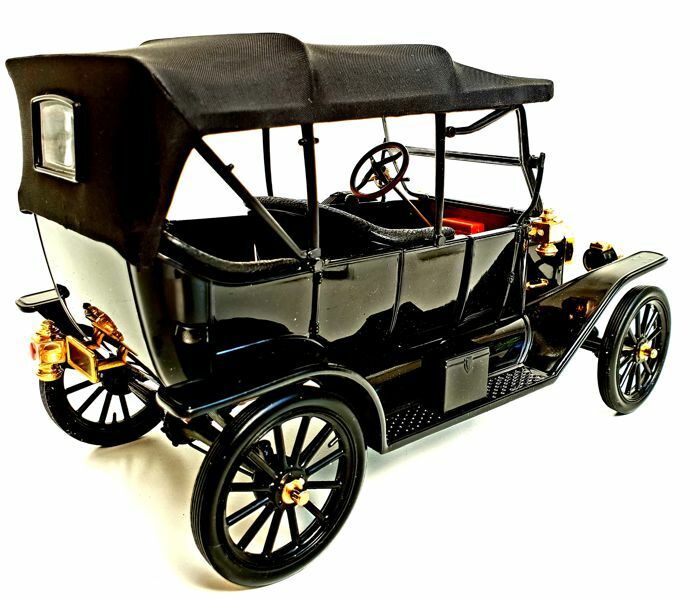 In absolute collectors condition, this model comes with its original packaging!